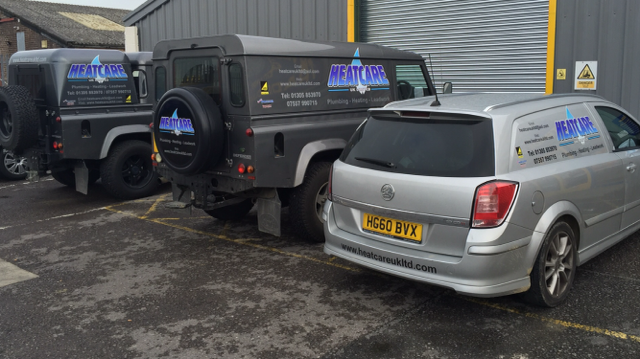 Heatcare UK Ltd is a local family run Plumbing and heating company established in 2001. We are experienced in both new build and domestic work, from a simple boiler installation and full bathroom installation. We cater for both mains gas and LPG and since late 2015 have been OFTEC registered, allowing us to offer our expert services in all aspects of oil heating both domestic and commercial. We are also Worcester Registered Installers (WRI) which allows us to offer extended warranties up to 10 years on Worcester boilers. 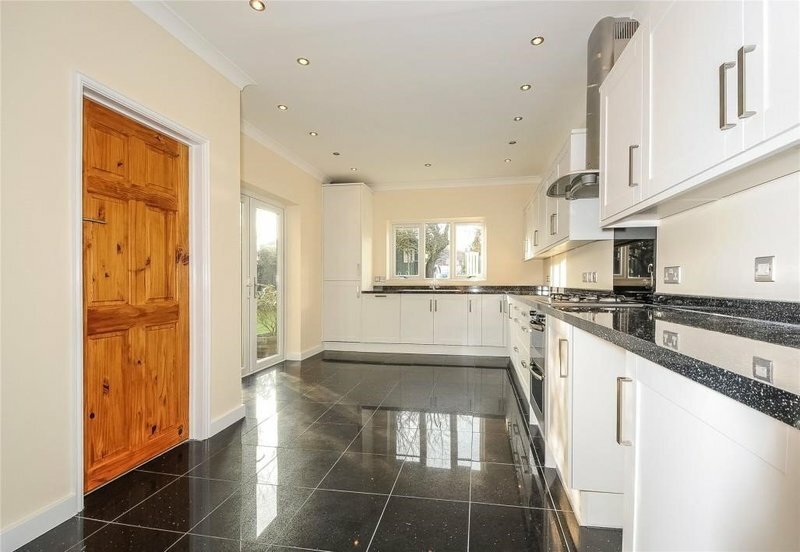 We cover the following postcodes; DT1, DT2, DT3, DT4, DT5, DT6, DT7, DT8, DT9, DT10, DT11, BH16, BH19, BH20. We offer a professional service with no call out charge and we are more than happy to attend smaller jobs as well. For further information on ourselves and services offered please take a look through our newly updated website. Heatcare came to service my boiler. Clean and efficient service. Friendly, polite, tidy and professional. Second time of boiler service from Heatcare after moving here two years ago. Recommended them by near neighbour. Someone answering initial call - always a plus. Being on time, great attention to detail, basically did exactly what was needed which is all one wants. 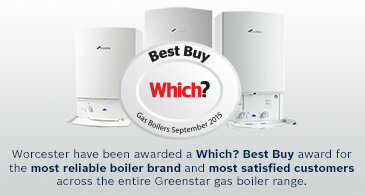 Annual boiler service carried out in a professional manner. Liked the way they identified our needs and made an appropriate recommendation for a replacement shower pump. The work was carried out efficiently and they were effective in identifying the cause of an issue that affected the power supply to the pump. Would definitely use them again. Prompt, professional, polite and tidy. Conversion to combi boiler. The work carried out was on budget and on schedule. The work was very professionally carried out. They were clean and tidy and very professional. Very friendly workforce. Will definitely use in future. I bought a new property. Heatcare installed the boiler, heating & water system. Instruction on use and after-care was excellent. Arranging first service was easy - a timed appointment, efficient service, very reasonable charge. Office and service personnel were polite, friendly, efficient and professional.